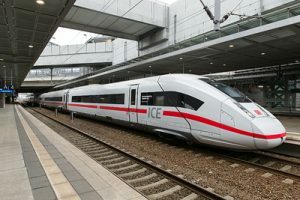 Deutsche Bahn asked Siemens Mobility and Bombardier Transportation to fix quality issues for the ICE 4 trains as some frames do not meet the agreed quality requirements. DB has requested that the manufacturers repair all affected vehicles within the scope of the warranty. The details of this process are currently being worked out. 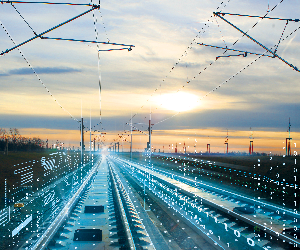 Bombardier Transportation is in close contact with Siemens Mobility, DB and EBA and is working together with them to find a solution. There are currently no indications that the welding issue has any impact on the relevant trains in service. DB will not be accepting any further ICE 4 trains from the manufacturer until a final agreement is reached regarding a repair concept. 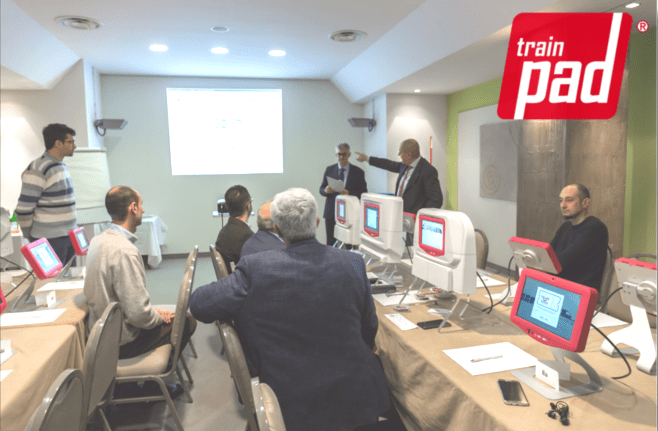 Siemens Mobility announced that Bombardier Transportation, as the subcontractor for the ICE 4 project, has determined within the framework of its quality management that individual welds on ICE 4 railcar bodies were not carried out as prescribed. This deviation is not safety relevant, Siemens says. All railcar bodies currently in production comply with the agreed upon quality standards. 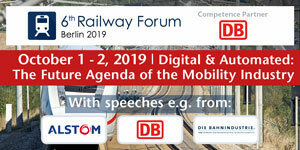 Siemens Mobility and Bombardier Transportation have proactively informed the German Federal Railway Authority (EBA). Siemens Mobility is the general contractor for the ICE 4 trains. 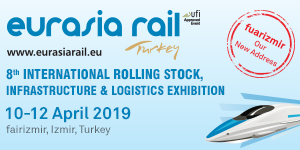 Bombardier Transportation delivers around 30 percent of the overall system, including delivery of all railcar shells and of all internally supported bogies as well as the complete finishing work for three railcar types, including the end cars. 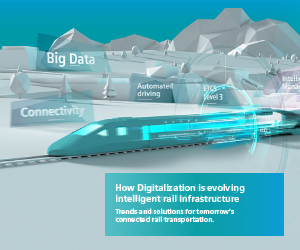 In 2011, the DB concluded a framework agreement with Siemens Mobility for up to 300 ICE 4trainsets. In 2018 DB has ordered an additional eighteen 7-car ICE 4 trainsets. In December 2017, Deutsche Bahn has introduced ICE 4 train in regular services on Hamburg – Munich and Hamburg – Stuttgart routes.